Headlne is a brand new way to stay up with the most important news, the most compelling articles and real-time headlines. Easy on the eyes, full of rich media and fun to use. Headlne.com and the Headlne apps make sure you're always in the know. Our team of professional curators bring together the best stream of headlines and trending news items. Many news outlets get their stories out on social media long before they appear on the front pages of their own websites. By canvassing social media streams, Headlne is able to present breaking stories as they happen in an engaging and entertaining way. Catch Headlne during your coffee break, in the gym, or on the go. The easy to use format delivers eye-catching content that you'll come back to again and again. Headlne is updated throughout the day, every day. 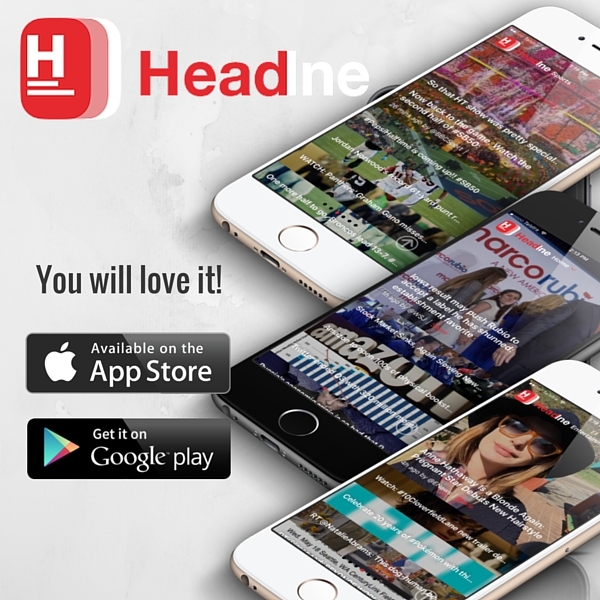 Bookmark Headlne.com for your daily news hit and be sure to keep an eye out for our upcoming app for both iOS and Android. Headlne was created and built by Kheang Ly and is part of Wall Street All-Stars, LLC.